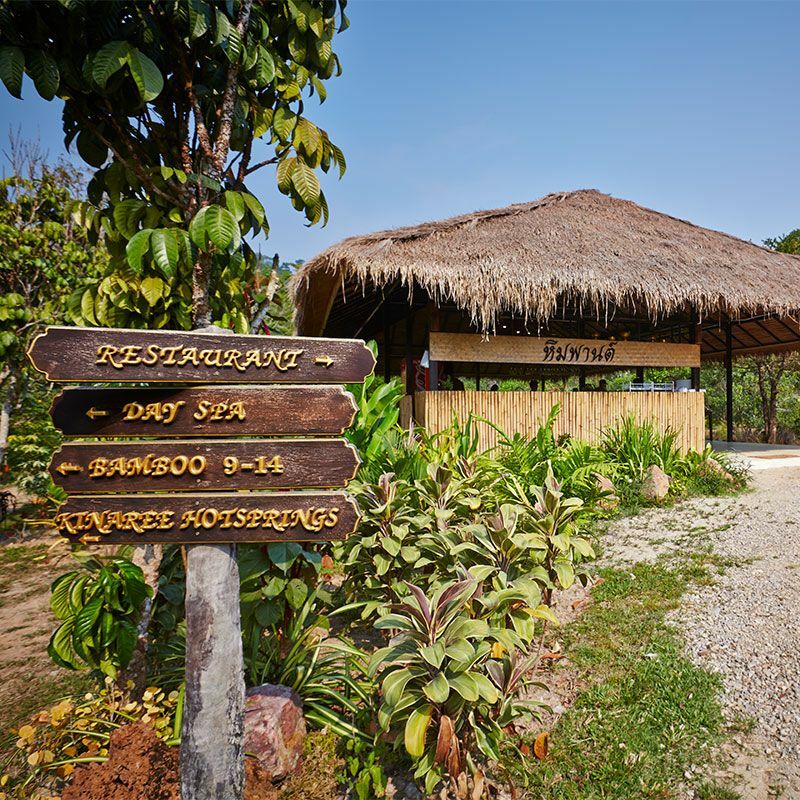 A Thai hot spring destination spa located in Khlong Tom district in Krabi. We provide day spa services as well as destination spa programs using our fresh mineral hot spring to cure and promote good health. The signature treatment incorporates the science of hydrotherapy together with self-exercises in the water. 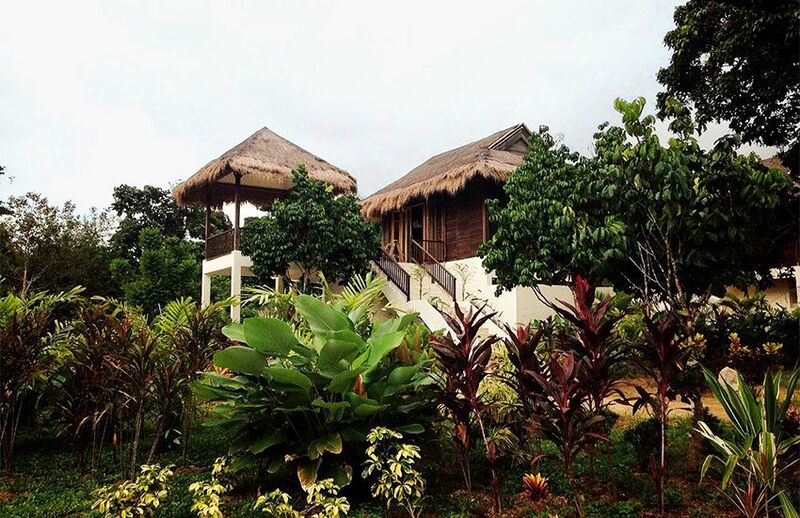 The Spa is located in lush tropical landscape of over 10 acres, with a large area dedicated to fruit orchards, and botanical garden which is also designed to provide therapeutic benefits. 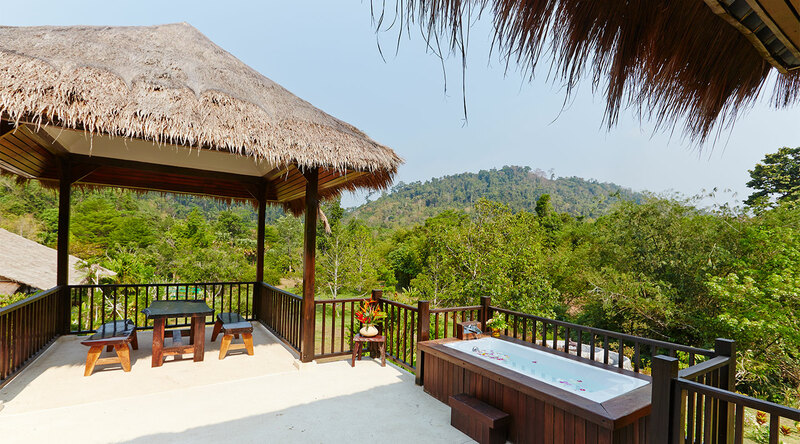 Spend the day escaping to the beautiful jungle while enjoying our hot spring and day spa programs. 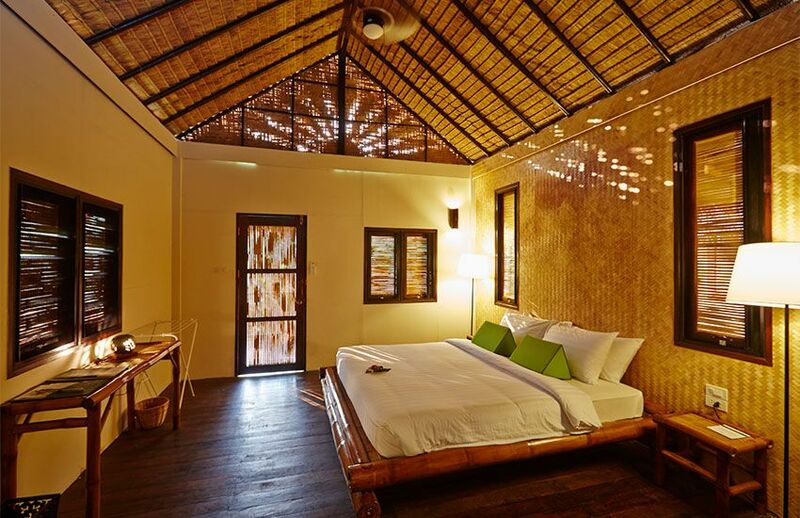 Spacious suites on each floor of the two-story southern Thai style house with separate entrances. 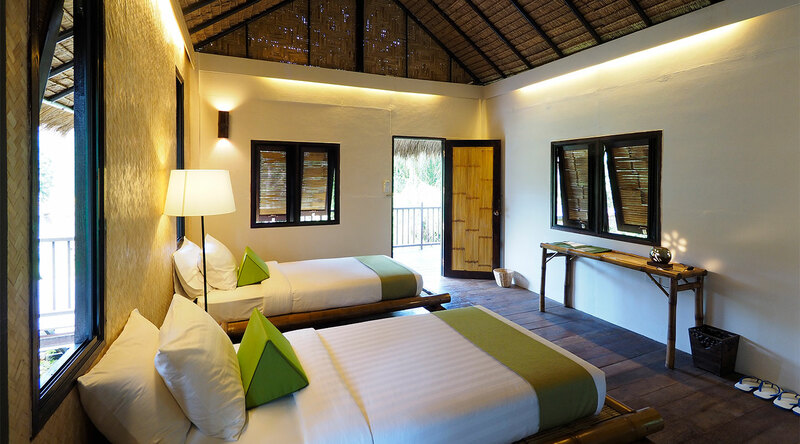 4 deluxe rooms in the two-story connecting villas. 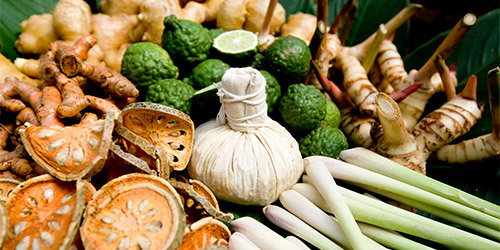 Remove toxins and improve your health with our program. A detox diets plan with a complete, personalized treatment which also produces spectacular results in treating the whole body. The concept of “Healthy Anti-ageing Rejuvenation” is to increase the natural lifespan and create health from inside out. 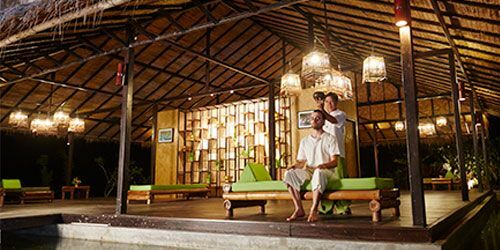 An authentic Thai holistic wellness package designed to revitalise and recharge your life energy by using the healing power of nature & Thai wellness. 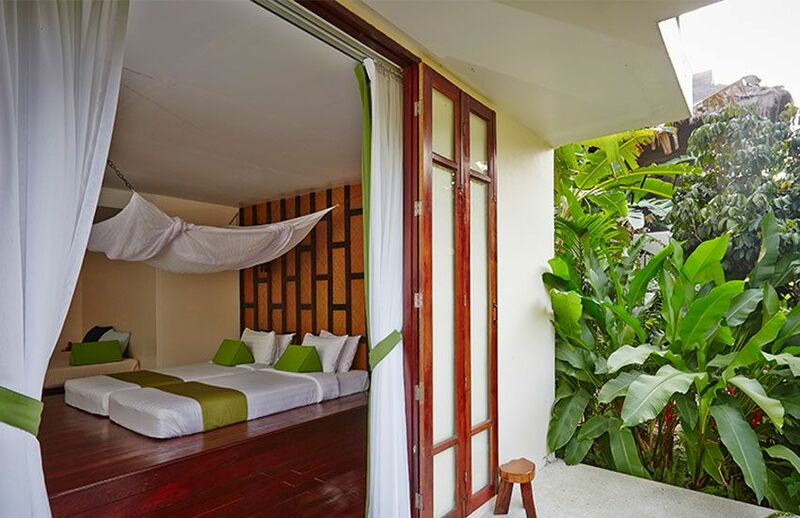 Enjoy our nature based facilities around the property, from different hot spring pools to organic garden & fruit orchards. 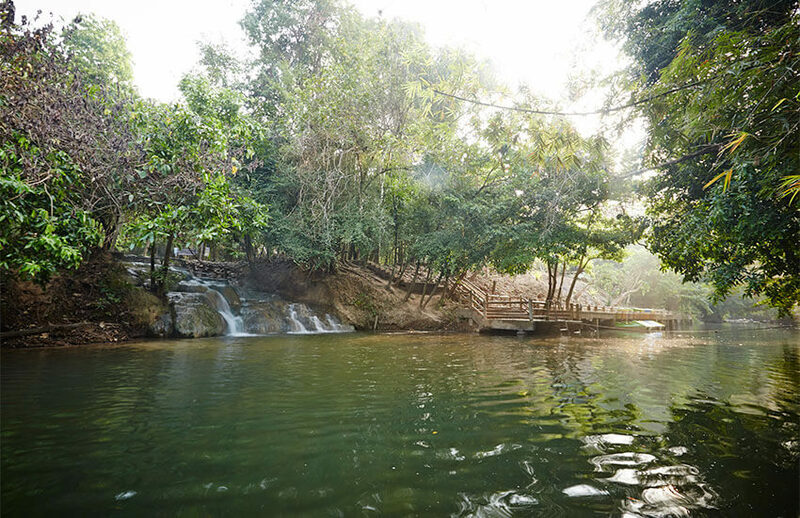 Khlong Tom district is a hidden area in land of Krabi. 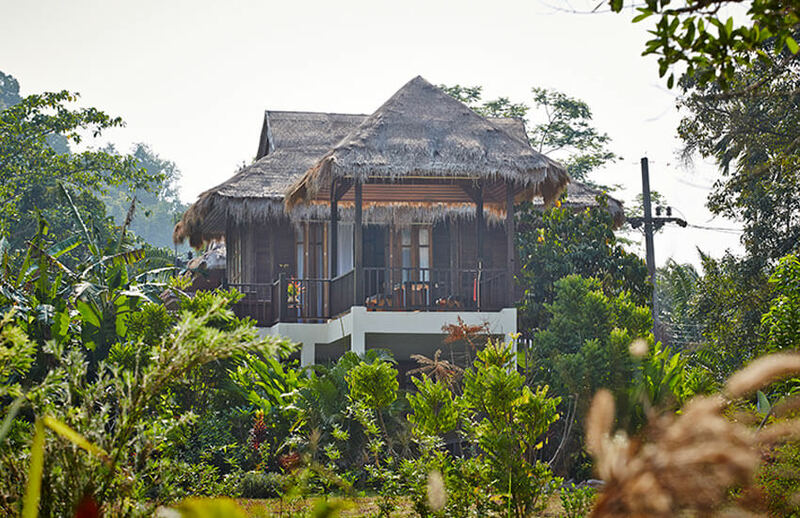 It is blessed with many natural wonders such as hot water falls, several hot springs, mineral pools and national parks. 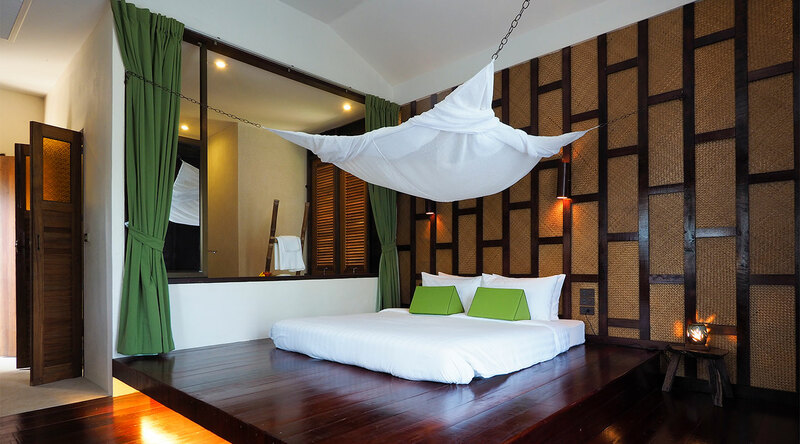 Located within the rain forest, opposite the hot waterfall along Khlong Tom river, Wareerak is surrounded by national parks and greeneries, yet only 40 kms from Krabi International airport and within 1 hour drive from Krabi’s famous beaches and islands. 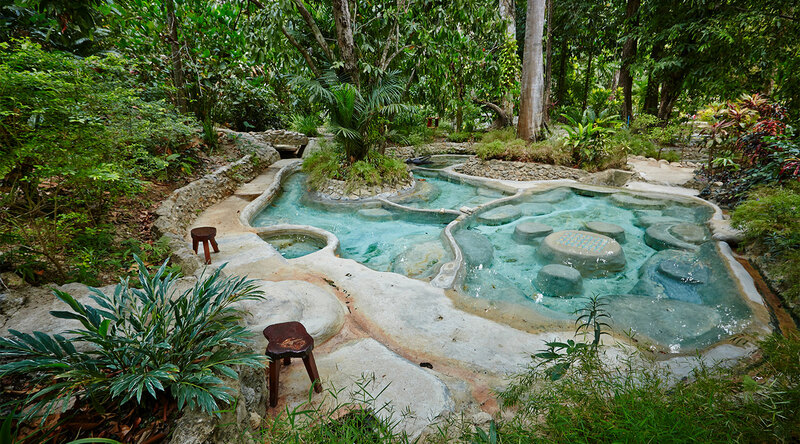 Wareerak Hot Spring Retreat can only be accessed by car. We offer private van transfers services upon request. Guests may also drive with private cars, but please be informed that there is about 2 kms of unpaved roads upon entrance to the resort. Low loaded cars are not recommended. 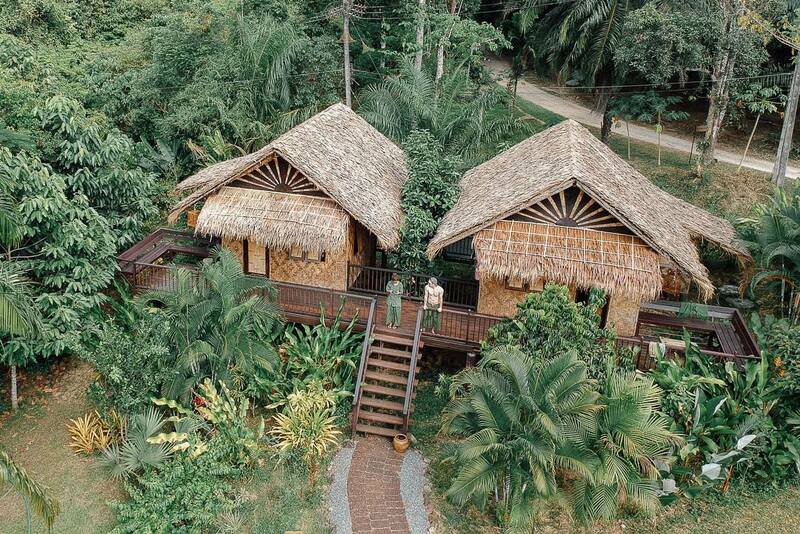 Wareerak Hot Spring Retreat is surrounded by national parks, forests and hot springs scattered around the area. 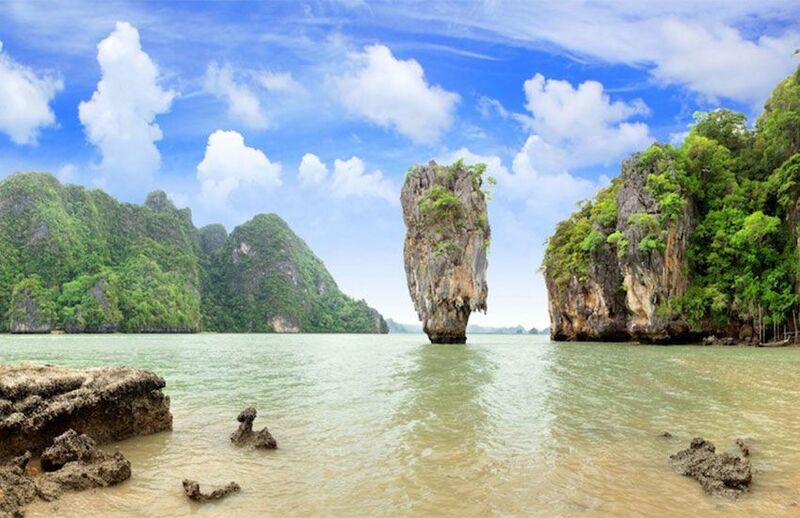 Take your time to explore all the natural wonders this area has to offer.